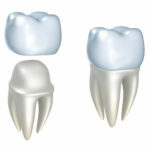 Almost everyone will lose at least one adult tooth by the time they are a senior. 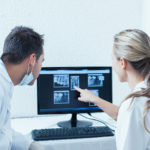 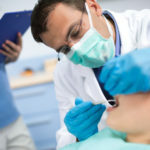 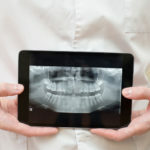 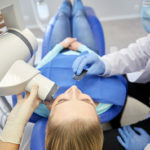 Many might think that this is only a cosmetic issue, but failing to replace a missing or extracted tooth can result in a myriad of other issues. 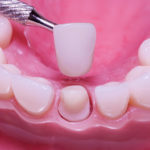 For patients who have recently lost a tooth or will need to have a tooth extracted in the near future, single-tooth dental implants are one of the most effective and safe options for restoring your smile. 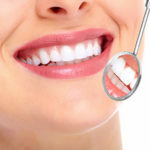 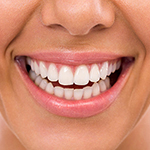 Our teeth serve a number of important roles beyond helping us eat and speak. 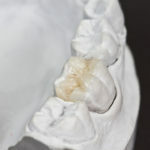 The roots of our teeth go deep into our jaws and skulls in order to stimulate the bone. 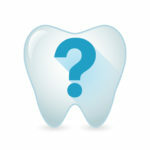 When they are no longer there, the bone will not be stimulated and will eventually become weakened. 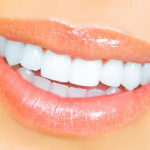 Those with one or more missing teeth are also at a much higher risk of developing facial deformities, gum disease, malocclusion and even tooth decay. 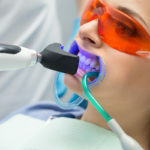 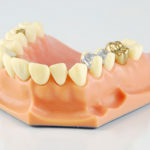 Removable devices such as dentures can help with a few of these issues, but they are not always enough. 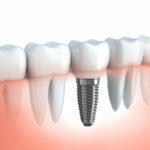 Dental implants are one of the newest and most popular long-term treatments for tooth loss. 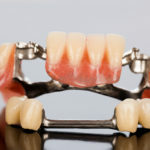 These devices begin with a titanium rod that is anchored into the jaw or skull in the hole that has been left by the missing tooth. 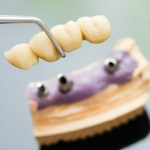 Attached to the top of the rod is a small device that acts as a “saddle” for the crown. 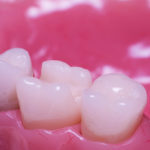 Crowns are made custom for the patient and designed to perfectly match the tone and shape of the surrounding natural teeth.